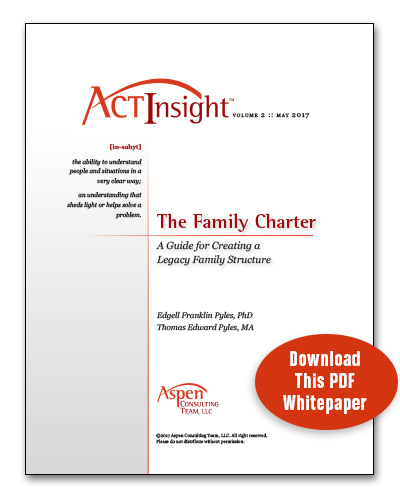 Edgell, founder of Aspen Consulting Team, LLC, is both a Presbyterian minister and psychologist. His undergraduate degree was in Business. At Union Theological Seminary, where he was a Bridges Scholar, Edgell received graduate degrees in theology. He also earned a Clinical Diploma in Pastoral Psychotherapy, a PhD in Psychology, and is a Fellow in the American Association of Pastoral Counselors. Ordained into the ministry of the Presbyterian Church on August 15, 1969, in Virginia, Edgell retired at the Snowmass Chapel, in Colorado, on August 15, 2009. At his retirement, he was elected Senior Pastor Emeritus and a one million dollar endowment fund was established in his honor. During his forty years of ministry, Edgell served as a pastor, taught in a college, and had a private practice in psychology, specializing in working with professional men. He has lectured nationally and internationally on the relationship between fathers and sons, and is the father of two adult sons. Today, Edgell works as an executive and family business advisor. 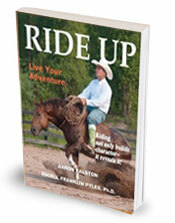 In 2010, Edgell co-authored with Equestrian Gold Medalist, Aaron Ralston, RIDE UP, Live Your Adventure, a book on personal and professional life skills focused around horsemanship. Edgell has won two World Championships and many National and Regional Championships showing horses, and was recently profiled in the AQHA Journal. 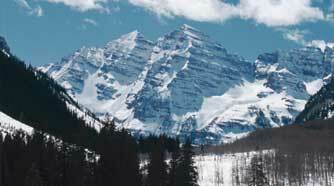 He and his wife, Marty, an attorney and Executive Director of Rocky Mountain Institute, live on a ranch in the Aspen Valley. Thomas, as an athlete and executive coach, understands the importance physical, spiritual, and emotional fitness plays in the both the health of your interpersonal relationships, and how this interfaces with achieving your highest individual and professional potential. He gives special attention to the addictions issues in a young adult’s life. Tom has a M.A. in Sport and Performance Psychology, an undergraduate degree in Business, and has been a private performance coach for more than eight years. Logging many hours a year offering training and life coaching, Tom challenges individuals through active experiences that guide them toward peak performance in many multiple facets of life. Tom is a certified fitness and nutrition trainer (CFT), a CrossFit™ instructor, and an active athlete in many sports. 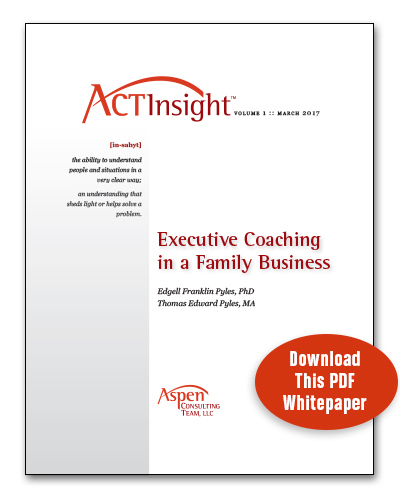 Prior to his performance-coaching career, Tom was a partner in a successful national restaurant chain for ten years, and Partner of the Year three times. Over the last decade, Tom’s physical accomplishments include completing five marathons within one year, running the 170-mile Outward Bound Relay Race over the Rocky Mountains four years in a row, and holding the #1 singles tennis player ranking in Colorado at two different levels in 2009 and 2010. Tom has been married to Linda, his college girl friend and academic All American, for over 20 years and they have three daughters, Carly, Katie, and Cassie. 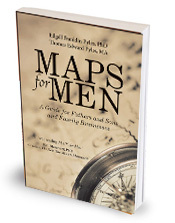 Together, Edgell and Tom coauthored MAPS for Men: A Guide for Fathers and Sons and Family Businesses. ©2012-2017 Aspen Consulting Team, LLC. All rights reserved.